In order to provide incremental functionality for its classic electronics cooling analysis business unit, TEN TECH LLC has selected 6sigmaET v12 from Future Facilities. 6sigmaET’s High Performance Computing parallelization, along with its Unstructured Cartesian Mesh nature will allow our engineers to create, solve and utilize 25M-50M grid models, providing both better design insight and accuracy to all of our customers. 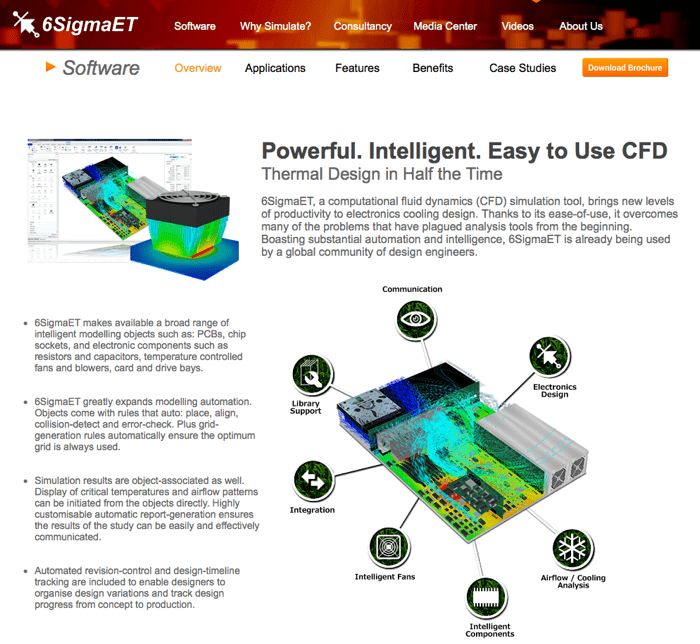 Ease of use, advanced modeling functionality specific to liquid cooling and direct integration with the Rescale's cloud HPC make 6sigmaET our tool of choice for analyzing complex electronics systems both for commercial and military applications.